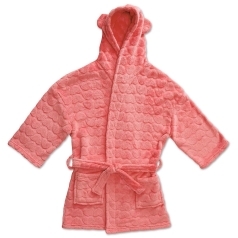 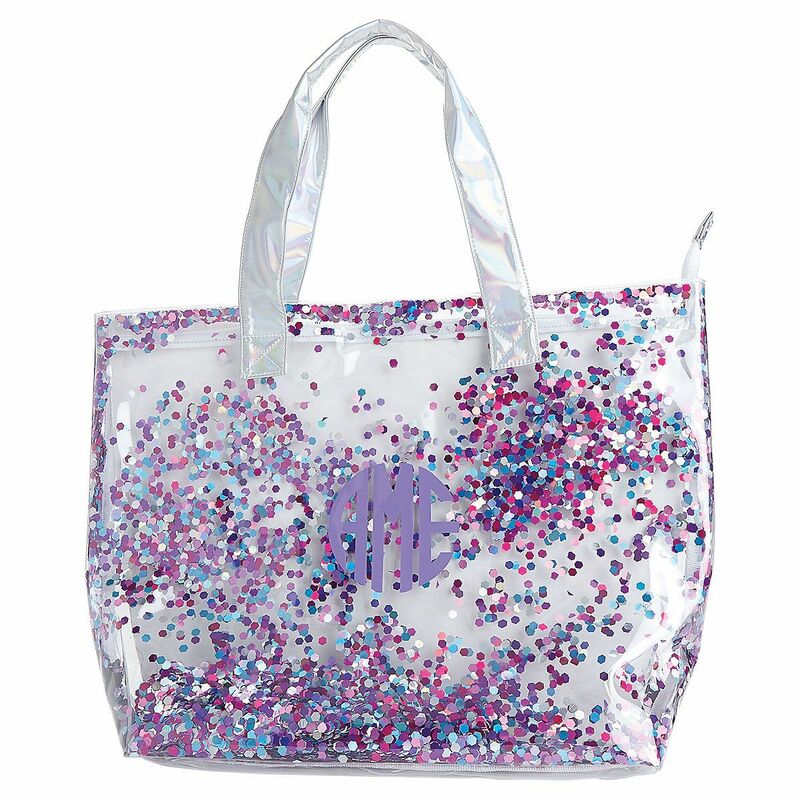 Become part of the glitterati. 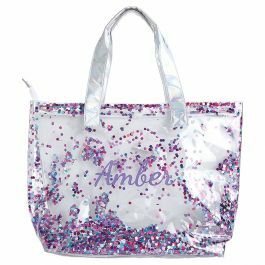 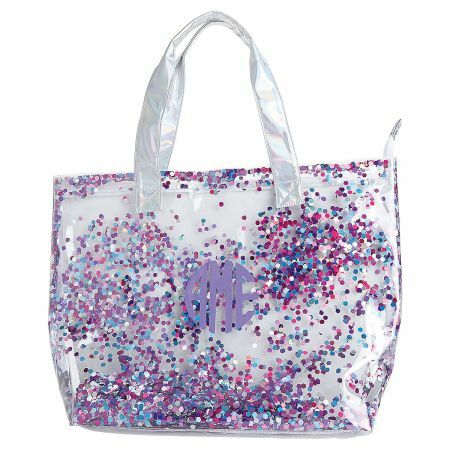 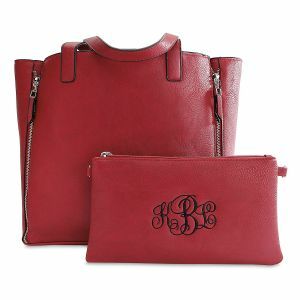 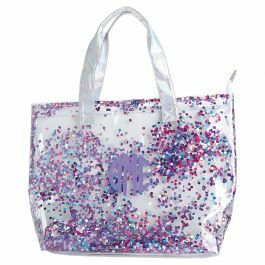 A dazzling fashion glam slam, initialed tote sparkles with confetti between vinyl layers. 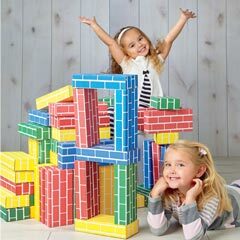 20 x 7 x 13.4” H.